Crop photo with free photo editor! Do you want to save some photo region? 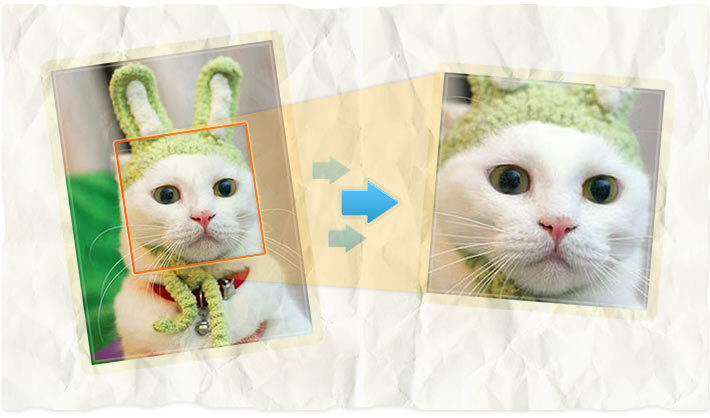 AnyMaking free online photo editing software tool is for you! Here you can easily crop size of any photos or pictures. AnyMaking free photo editor is absolutely free!